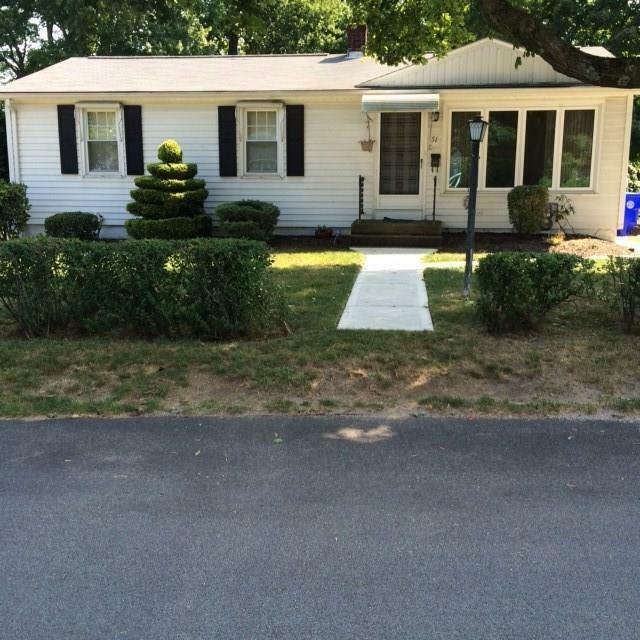 Well maintained 3 bed, 1.5 bath walkout Ranch with finished family room. In-law potential for sure! Quiet dead end street near Rte 2 and I95. Lovely yard with composite deck and patio. Call today for appointment.